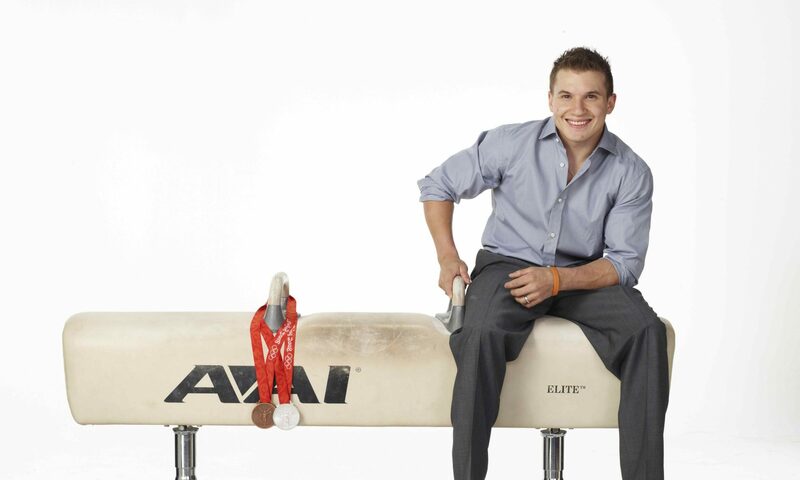 For 28 years, Jonathan dedicated his life to the sport of gymnastics. Although he wasn’t the most talented child to ever walk through the doors of a training facility, he battled his way to becoming a champion on the collegiate, national, world, and Olympic stages, winning two Olympic medals at the 2008 and 2012 Olympic games. Since retiring from elite competition, Horton has gone on to compete 5x on the popular NBC television show, American Ninja warrior, and has partnered in creating a traveling ninja experience company called “Ninja Coalition.” The company has traveled nationwide to provide a unique inspirational and team building experience for corporations, small businesses, churches, schools, military bases, and more. Recently, Jonathan wrote his first published book titled “If I had known” which is geared toward young people with ambitious athletic and entrepreneurial goals. He hopes to share personal stories and lessons with the next generation that can help them succeed without the same trials and adversities that he experienced while pursuing the Olympics. Jonathan has been a popular nationwide speaker for the past 8 years, sharing his story of radical ambitions, unshakable faith in himself, and relentlessly pursuing standing on top of the gold medal podium not only as an athlete, but as a leader in the business community. His goal is to bring hope to people from all walks of life to press on and remember that success isn’t about how we start, but how strong we finish. 2012 Olympic team member. Competed in high bar finals.